How can you ensure that the plumbing work will be carried out correctly? David White Plumbing has proper procedures in place to safeguard quality control and legal compliance. On completion of the job, a compliance certificate will be issued for works completed. Compliance certificates are issued only by licensed plumbers to certify that their plumbing work complies with all regulatory requirements. For more information on compliance certificates, visit www.pic.vic.gov.au. Yes, David White Plumbing holds public liability insurance to the value of $10,000,000, providing you with absolute protection against any accidental damage. 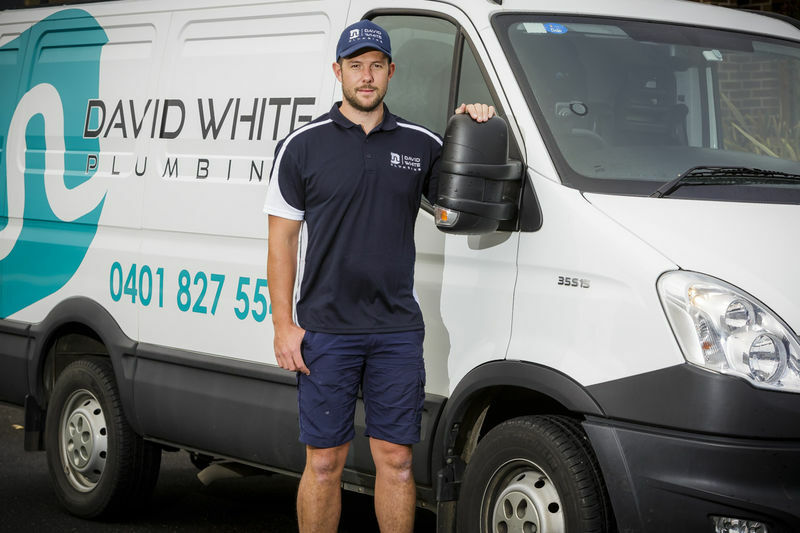 David White Plumbing has over 10 years’ experience in general plumbing, maintenance and roofing, working with the private, commercial and industrial sectors. We pride ourselves in having the knowledge and skills to provide you with practical plumbing solutions. David White Plumbing offer a range of different payment methods including EFTPOS, credit cards, direct transfer, cash and cheques. Payment is required on the day of service. 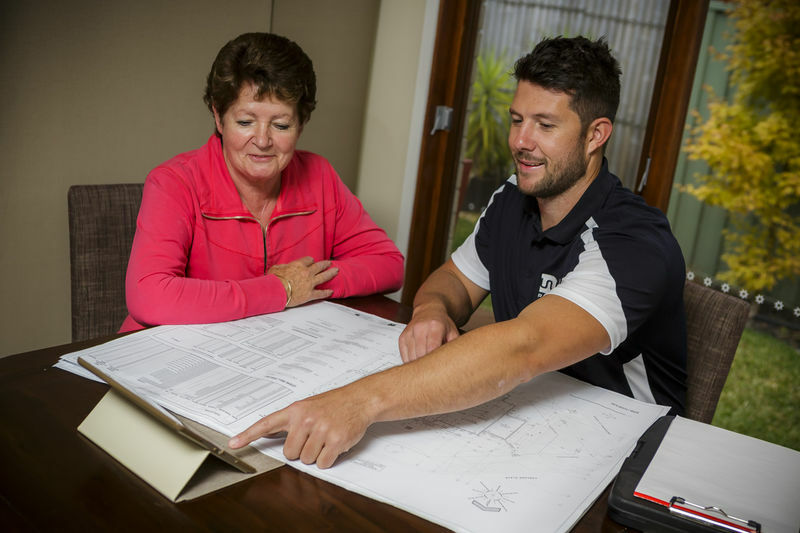 David White Plumbing services all suburbs within the Melbourne metropolitan, Bayside, South Eastern and Gippsland areas. Our standard hours are from 7am to 5pm, Monday to Friday. The phone is manned 24 hours a day, seven days a week to assist with enquiries, quotes, job bookings and to attend to emergency work. Our office is located in Pakenham, however, we have a fleet of plumbers on the road which service the entire Melbourne metropolitan, Bayside, South Eastern and Gippsland areas.